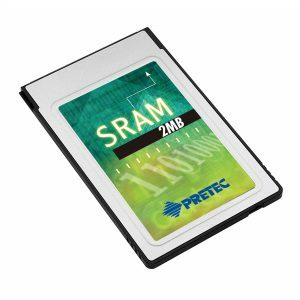 Pretec Lynx ATA Card uses SLC NAND flash, which leads to its remarkable high performance and comes with capacities from 128MB to 8GB. 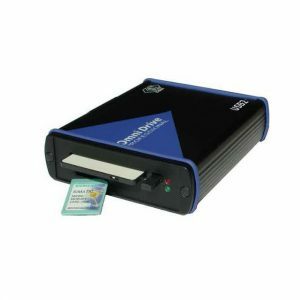 The Lynx ATA Flash Card performs sequential read/write for each sector (512 bytes) count. 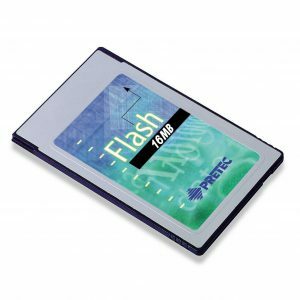 It also conforms to PCMCIA specification and is designed with precisionmechanics to enable host devices to read/write from the PCMCIA interface into flash media. It can operate with a 3.3V or 5V single power from the host side. 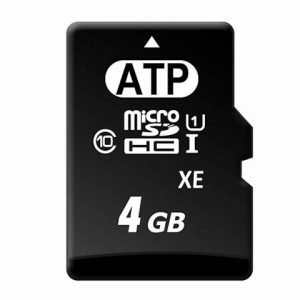 The card provides extraordinary memory medium for PC, IPC or other ATA card compatible devices. 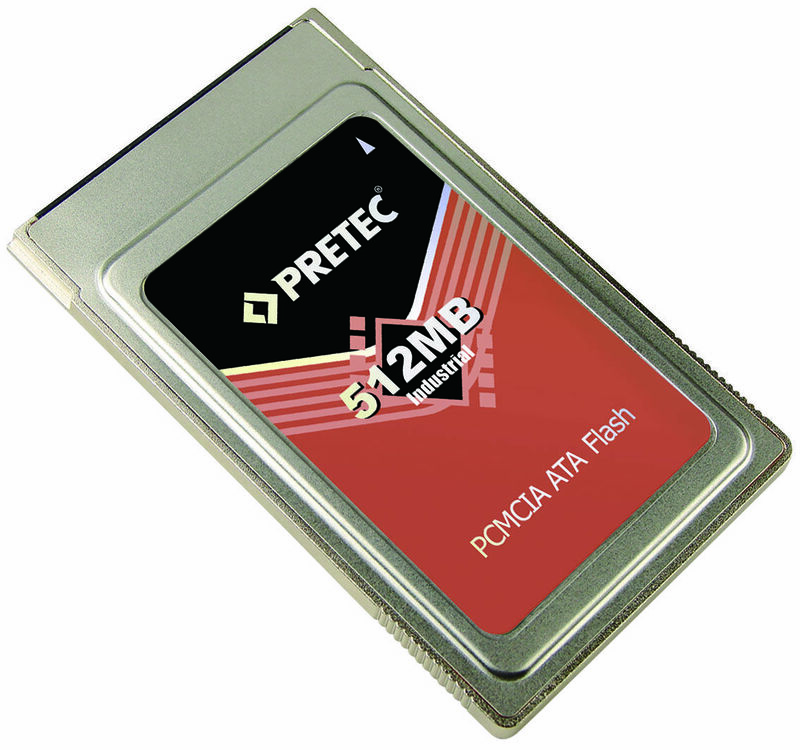 Pretec ATA Card has been approved through various compatibility tests to be used in various portable applications based on notebook computers, (rugged) handheld devices (such as data-logger, measurement instruments etc), PQAR, FDM / FDIMU, FDR and HUMS applications to name a few. Therefore these are implemented in numerous medical, industrial and military applications and fulfil the strict requirements for these markets.